The New York Academy of Medicine is accepting applications for the Margaret E. Mahoney Fellowship Program for Health Professional and Health Policy Students. These Fellowships will provide stipends to support outstanding medical, dental, nursing, public health and public policy students wishing to participate in 8-10 week research and action programs and policy projects addressing the health needs of vulnerable urban populations. Student projects will focus on transforming health care delivery systems and improving access to high-quality, cost-effective care, including preventive services, for low-income, uninsured, and minority urban populations, and/or early childhood health and development. The Fellowship program will also include several leadership sessions throughout the Fellowship period. Fellows will participate in a culminating event at which they will provide an oral presentation of their project, and will also be required to submit a written report within three months after the Fellowship period. On successfully completing the Fellowship, the students will join a Margaret Mahoney Fellows Alumni Association and will continue to be offered unique opportunities for career development. There will be an initial cohort of 5-7 Fellows with a planned increase to 10 Fellows per year as funding permits. Students will receive a stipend of $4,500 and a travel allowance of $500. Eligible applicants must be students currently enrolled in medical, dental, nursing, public health, or public policy schools in the United States; must be a U.S. citizen or legal permanent resident, or authorized to work in the U.S. throughout the award period. Projects must be conducted over an 8-10 week period between June 1 and September 1 during the application year and must be conducted with or supervised by a senior professional mentor in an academic, government, or non-profit institution in the Greater New York/New Jersey area. The program will develop sites for these experiences and match them with selected applicants, or applicants may propose their own mentors and projects during the application process. Applicants must complete an online application that requires uploading certain materials and forms. Click here to apply online. Deadline: April 8th! It’s that time of the year again! Henry Street Settlement is gearing up for another cycle of SYEP. There will be applications available in the Brooklyn office located at 1958 Fulton Street, Brooklyn, NY 11233 and in the Queens office located at the Jamaica YMCA 89-25 Parsons Blvd, Jamaica, NY 11432. Please remember that applications will not be available until the 1st week of April. All participants are required to attend an 8-hour unpaid mandatory training prior to the start of the program in order to secure a job placement. If the participant does not complete the 8-hour training they will not be paid in this program. 14-15 year old participants can only work a maximum of15 hours per week at the work-site They must attend a 5-hour training weekly in order to be paid for a full 20 hours per week. 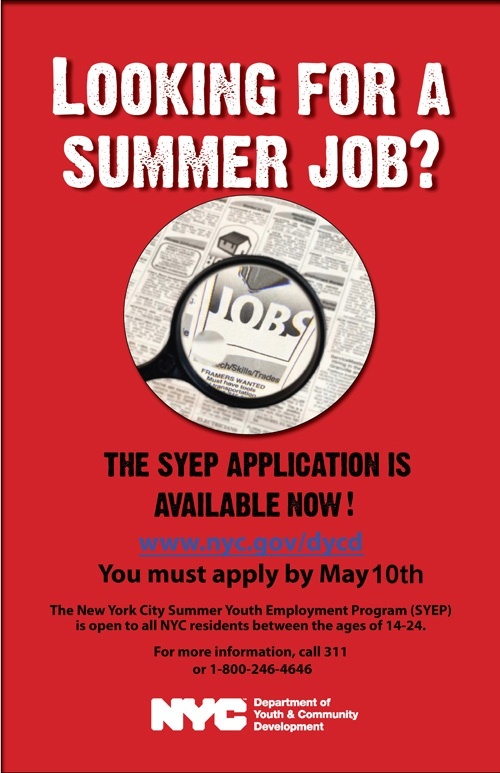 SYEP participants will begin working on Monday, July 8 and end on Friday, August 16 for a total of 6 weeks. If you are interested in research, medicine, nursing or dentistry, the Center for Diversity and Inclusion is offering a Summer Equity Research Program! This PAID internship is for undergraduate students for 8 to 10 weeks during the summer, working with faculty and graduate students in a research and clinical setting. · An exciting opportunity to spend 8 to 10 weeks working with faculty and graduate students in a research setting, learning new skills, and gaining hands-on experience. · Weekly seminars and meetings with fellow students and faculty to discuss ongoing research. · An opportunity to present a poster presentation of your summer research project. · Ongoing, personal mentoring about your individual career pathway from OHSU faculty . · A paid stipend during the program. Economically disadvantaged students are defined as individuals who come from a “low income family,” using low income levels specified by the U.S. Department of Health and Human Services as a guideline. Socially disadvantaged students come from an environment that may inhibit them from obtaining knowledge, skills or abilities required to enroll and successfully complete an undergraduate or graduate course of study that could lead to a career in the health sciences. This category includes but is not restricted to students whose parents did not attend or complete college. 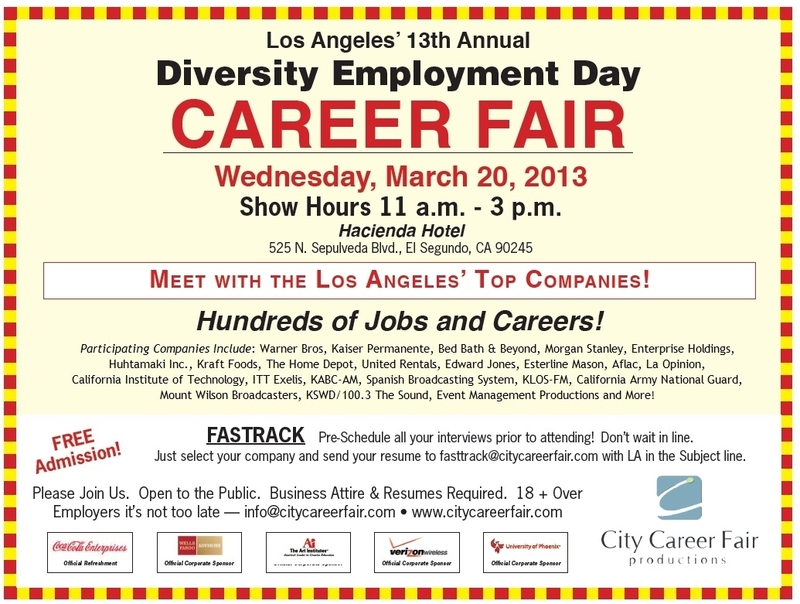 Applications due by 4:00pm, Friday, March 22, 2013.